Sign-up and receive Property Email Alerts of Residential New Developments in Randpark Ridge, Randburg. State of the art apartments, live, work, play in secure child friendly environment in the heart of Randpark Ridge with easy access to excellent schools and shopping centres as well as main routes. These luxurious apartments offer the perfect balance of work and play for investors, young families and professionals who want to add an exclusive asset to their lifestyle. 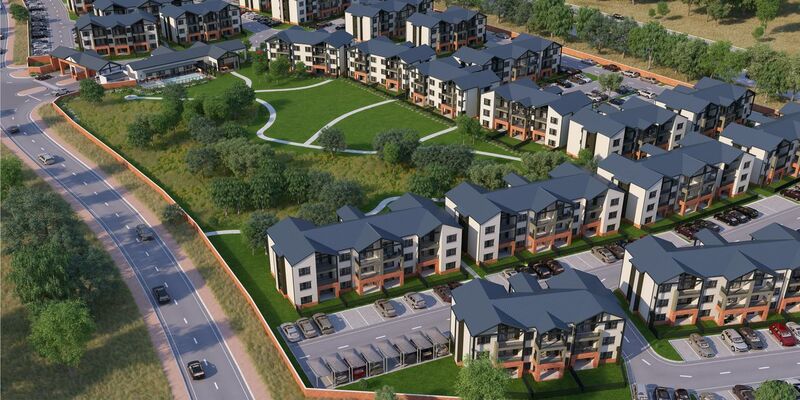 Orchid Ridge is located on the corner of Beyers Naude and CR Swart Road giving you easy access to all major roads and lifestyle centres. Like all our exclusive properties, Orchid Ridge comes complete with a clubhouse, gym, pool, children’s play area, 24-hour security and biometric access for your peace of mind. Did we mention these apartments are also wifi-ready with the latest fibre optic technology already installed? 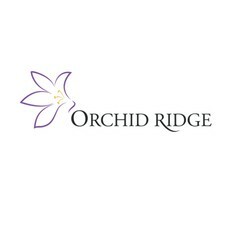 Orchid Ridge is the perfect investment if you want to start living your way, today.